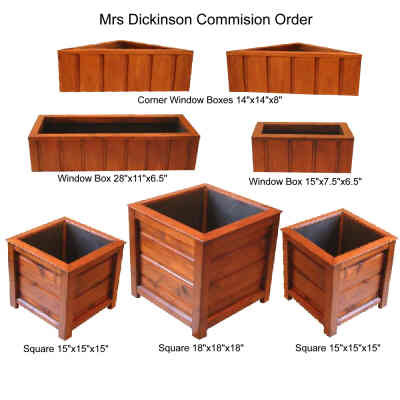 Here are some of my products which were commissioned by customers. 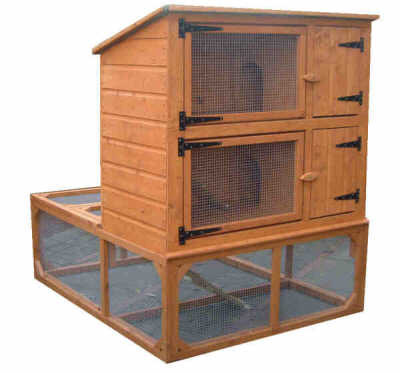 Mrs Saunders: Hutch-Run photo for approval. 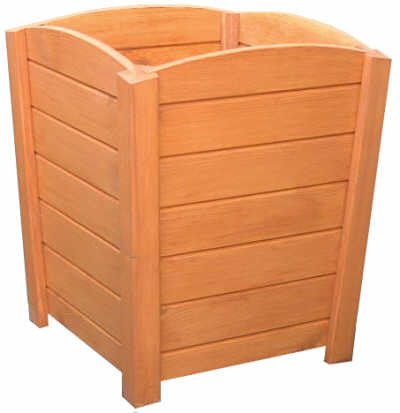 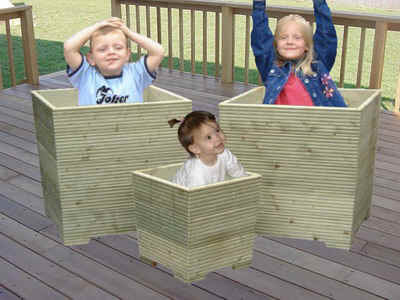 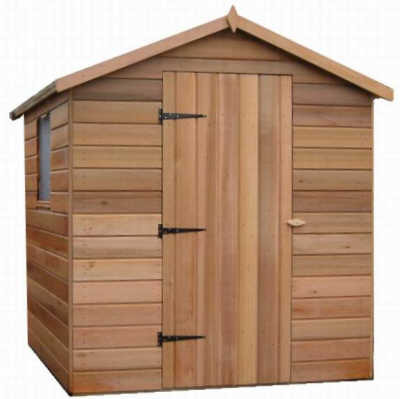 Mr Beaumont: Here are your large decking planters. 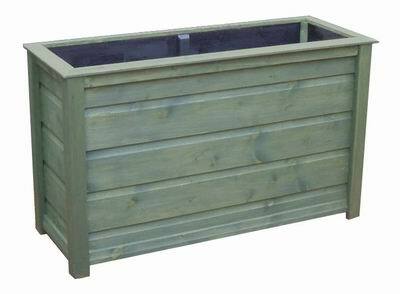 Size: 2 x 760mm sqr. 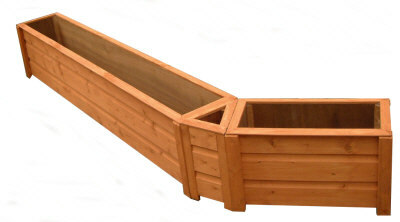 1 x 460mm sqr. 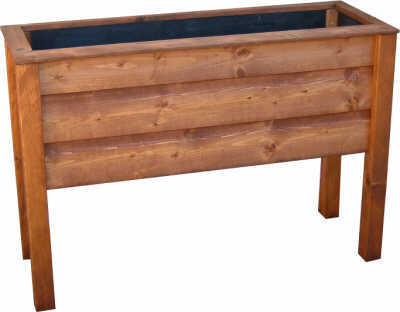 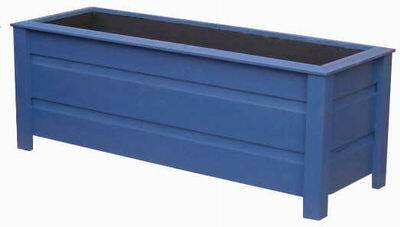 Mrs Crossely: Your trough planters order treated blue. 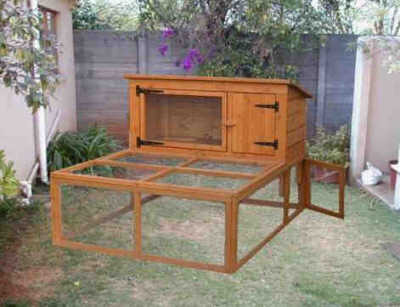 Mr Nathan: This is the large extension run as requested. 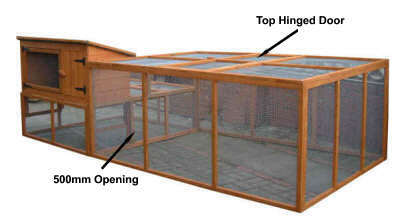 I have attached it to a Hutch Combo to see how it will look fixed to your Combo. 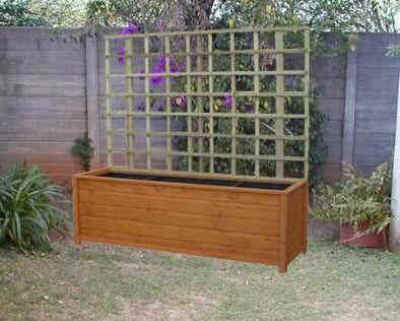 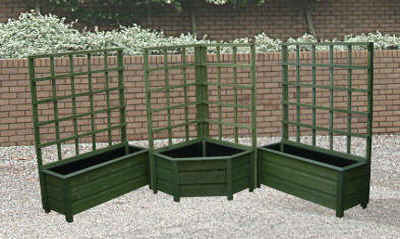 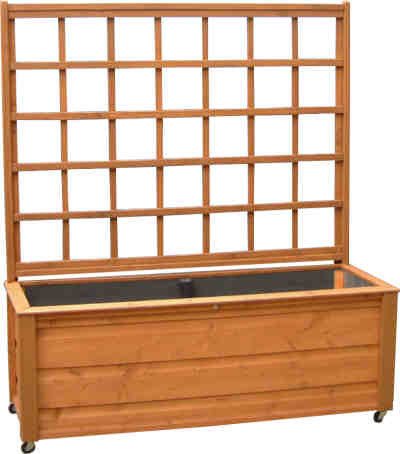 Mrs Cardno: Here are the 1 Corner and 2 Trough Planters with Trellis attatched.